Pathways won Hamilton tickets and we need your help to ensure every student can attend! Pathways to Success is an alternative high school that strives to educate and inspire many of our community's most resilient students. Almost 90% of our student population qualifies for free or reduced lunch, many have experienced significant trauma, and all need something different than a large comprehensive high school can provide. This Hamilton field trip is one such opportunity. 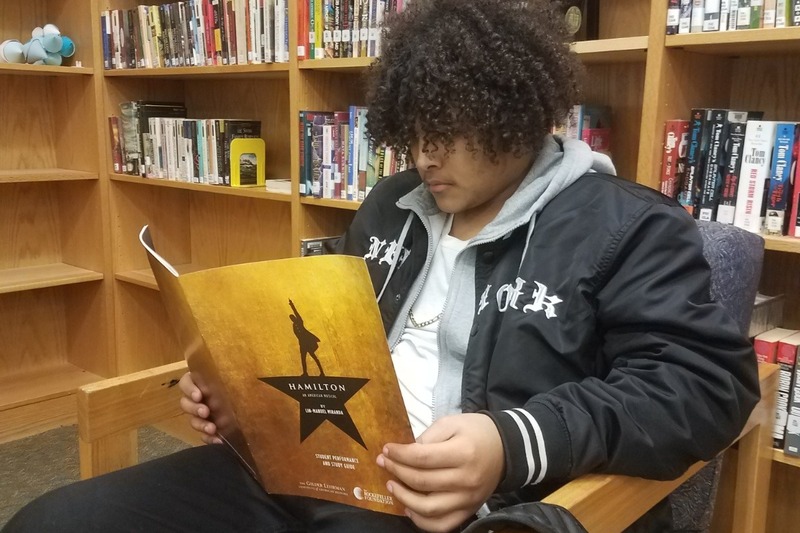 For the exceptionally low price of $10 per student, every single Pathways student has the opportunity to attend a special performance of Hamilton. The Pathways Staff is working to ensure that every student can attend free of charge. The money raised here will cover the cost of tickets and transportation. This opportunity is possible thanks to the Gilder Lehrman Institute of American History, the Rockefeller Foundation, and your donation. Thank you for your support! Thank you to everyone that has already donated! We are almost to our goal!! Any donations that exceed our goal will be used as part of our student celebrations (PBIS Programming). Each Friday, 3 Pathways Academic All-Stars are celebrated for strong academic and behavioral performance. Each winner is rewarded with a prize. Any dollars over our $2000 ask will help to replenish these prize funds.